Crysis 2 is set in New York City in the year 2023 (three years after the events of the first game), which has since been evacuated due to alien infestation. 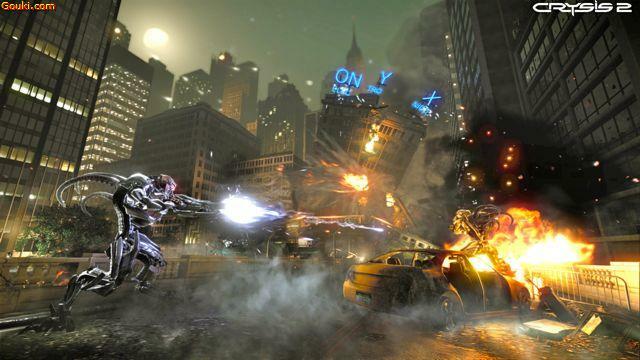 Similar to its predecessor, Crysis 2 will provide freedom to customize weaponry and abilities. Crytek wanted to avoid making another game set in a jungle environment, as were Far Cry and Crysis; New York City has been dubbed an "urban jungle". The urban atmosphere offers more options in how to progress and plan attacks. 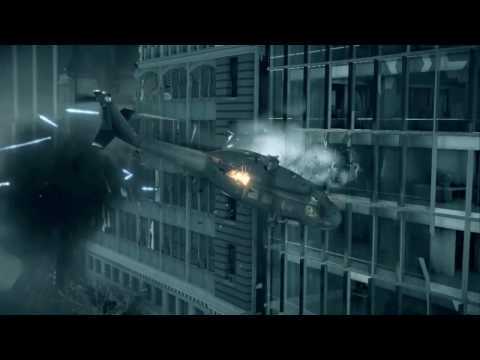 Players will be able to navigate between floors and buildings, as well as destroy cityscape. Players will play as "Alcatraz", a Green Beret, the new successor of "Nomad", from the first game, although there has been speculation that "Alcatraz" may just be Nomad's new codename to stay anonymous to Crynet. The protagonist steals the Nanosuit 2 from Crynet Systems. As a consequence, Crynet Systems starts a manhunt for the player. The Nanosuit 2 gives players more freedom in their options of how to tackle situations on the battlefield. The aliens have also undergone major redesigning, transforming the floating warriors from the first game into the even more lethal, armored bipedal war machines that stalk the ravaged New York. Crytek has stated their intention to surpass the original game graphically and have noted that combat in the game will be "catastrophically beautiful". 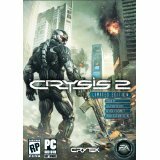 Crytek has also claimed that Crysis 2 will have lower system requirements than the original game and also support stereoscopic 3D. Bonus XP – Players will jump into multiplayer battles with an edge by starting with enough experience points to gain early access to all 5 preset class load-outs. SCAR Hologram Decoy – This special attachment to the SCAR will project a hologram image of the player, allowing them to confuse their opponents with the decoy. SCAR Weapon Skin – This digital camouflage skin will allow players to add a personalized touch to one of the more popular assault rifles in the game. Platinum Dog Tag – This special one-of-a-kind dog tag is one of over 250 that will be collectible in Crysis 2 multiplayer, helping to separate you from the rest of the field. Crysis 2 is full of Lag and Glitches. What the hell happened here? That is not my gamertag. How is this even possible. Then the game freaks out and kicks everyone. Vintage Crysis 2. Don't be a Jimmy, this game is Nubfarm. Although Crysis 2 is waaaay better than Brink. This is a video I caught of some Jimmy doing some crazy jumping and murdering. Haxor or glitch? You decide. Leave you opinoins below. 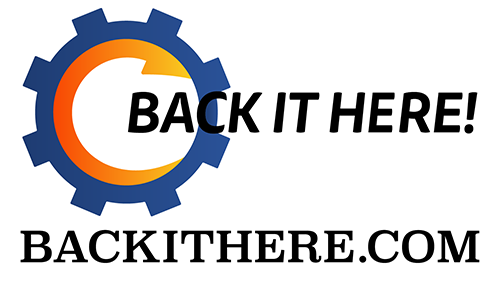 Remember upload your personal videos of whatever glitches, hacks or mods you find online. Gouki.com does not endorse tampering with your systems. FnJimmy here to review Crysis 2. I'll walk you through some of the early levels with an in depth look at the gameplay and story of Crysis 2. Thanks for watching and please leave some comments.